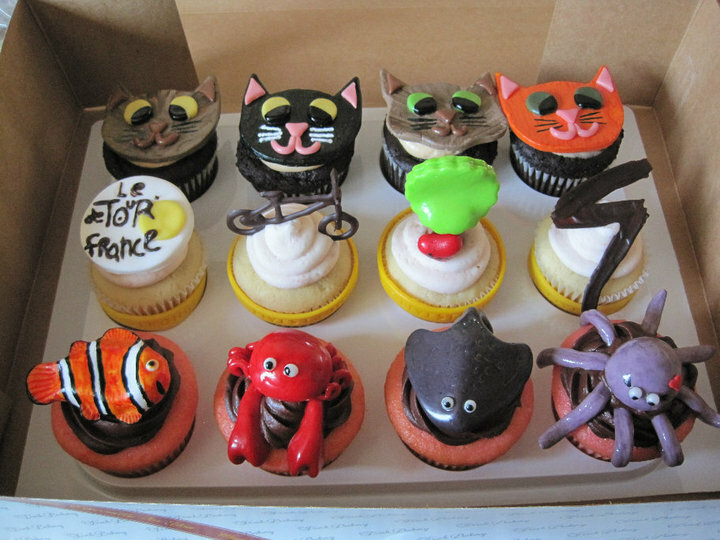 Custom made cupcakes: tour de france, under the sea and KITTIES! September 1, 2010 in bike, food, le tour. 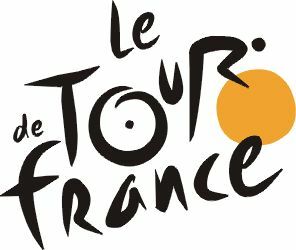 Renshaw Head Butts Dean at 2010 Tour de France!! Renshaw head butts another rider during final sprint!! July 15, 2010 in le tour.